ALHFAM’s Board of Directors is responsible for managing the organization and for setting its policies and future direction. It includes the president, vice-president, secretary/treasurer and immediate past president, each of whom serve for two years, and nine board members. These nine board members are elected in groups of three new board members each year, each of whom serve one three-year term. Regular board meetings are held twice a year: at the annual meeting and again in the late fall at a board member’s site. Board minutes are posted on ALHFAM.org and published in the Bulletin after they are approved by the board. We encourage you to put forward names of individuals including your own name, who would be interested in serving on the Board and who also could make a contribution to the future of ALHFAM. Without a doubt, serving on this board is a stimulating and educational experience where Board members contribute to the growth and direction of an international organization. 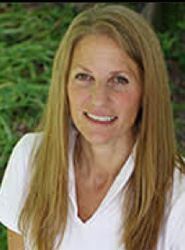 Deb is the executive director of the Mountain-Plains Museums Association. During her 20+ year museum career, she has also served as associate director for collections at the Nebraska State Historical Society, curator at the Stuhr Museum of the Prairie Pioneer, director/curator at the Elkhorn Valley Museum, president of the Nebraska Museums Association, purchasing co-op chair for the Mountain Plains Museum Association, and as a board and nominating committee member for ALHFAM. A transplant from Connecticut, Deb now happily lives in the Great Plains with her husband and two kids and enjoys knitting, reading, hiking, biking, eating items from other people’s gardens, and playing the banjo poorly. For the past eleven years, Susan has been part of the senior management team at Heritage Park Historical Village where she oversees a diverse portfolio that includes public and educational programming, historical collections, exhibits, costuming and agriculture. An affinity for all things living history has followed her throughout her career – from her first stint as a costumed interpreter at Doon Heritage Crossroads (where she was first introduced to ALHFAM) to a variety of other positions at museums and historic sites in Ontario and Alberta. 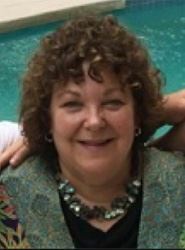 Susan served a previous term on the ALHFAM Board from 2010-13, participating the development of the strategic plan, and serving as the communications committee chair. 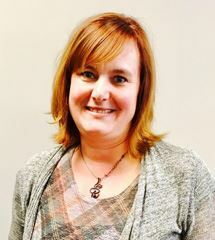 She has also served as the Western Canada Regional Representative, and the Chair for the 2014 Annual Meeting. In her spare time, Susan enjoys exploring Calgary’s cultural attractions, parks and pathways, and quick mountain getaways – usually accompanied by her son Kieran, who will hopefully continue to think that Mom has a pretty cool career. Tom attended his first ALHFAM conference in 1988, and has been hooked ever since by our unique and remarkably inclusive band of kindred spirits. He helped organize several regional and annual conferences, served two terms on the board, been a regional representative, worked on diverse ALHFAM committees over the years, and presents regularly on a variety of topics and techniques. “Story” is a big part of the word “History,” and stories are a big part of the discipline as well. Here is a brief story from Tom’s own history. After a brief stint teaching high school history in his native Norwalk, Connecticut, Tom attended graduate school at the University of Connecticut. He then applied for a research historian position at Old Sturbridge Village, but was turned down. As he was about to hang up, the personnel officer asked if he would be interested in being an interpreter instead. Tom replied, “I don’t think so; my Spanish is not that good.” When the position of history interpreter was explained to him, he trepidatiously decided that it might be fun for a few months. 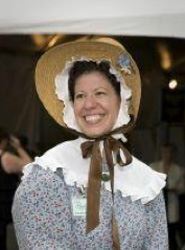 Deb worked at Old Sturbridge Village in positions ranging from seasonal interpreter to senior vice president. 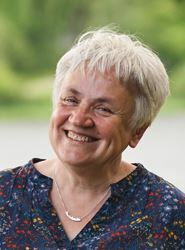 She held the position of food historian for many years, developing programs such as Dinner in a Country Village and Hearthside Bounty and edited the Old Sturbridge Village Cookbook. She most recently wrote the prospectus and final application for the Old Sturbridge Academy Charter School that opened this past September. Lauren is currently the Curator for the Marblehead Museum. Previously positions include Engage Families Project Manager and Manager of Public Programs for the USS Constitution Museum, as well as Assistant Director of Education and Coordinator of Program Development for Old Sturbridge Village. Karen is currently the Master of the Weaving Shop at Colonial Williamsburg. From Karen: Who ever thought in a million years, I would wind up working in a museum? When someone asked, “what do you want to be when you grow up”? I don’t think museum work was on my radar. My mother was the town historian and I learned to sift sand/dirt to do headstone rubbings in old abandoned cemeteries and went with her as she recorded oral histories from the oldest members of our small farming community in western NY State. I didn’t realize the importance of what we did together would lead me down a road of antiquated technology. So, with a BA in Sociology, (and what the heck do you do with that?!) I headed to Williamsburg for a summer job. That was 1987. I have worn many hats for Colonial Williamsburg, from floodways interpreter (where I was introduced to ALHFAM at Salem in the 90’s), Costume Department Supervisor, Business Analyst, Manager of Evening Programming, Compensation Analyst, and my final resting place, Master of the Weaving Shop. My husband finds wool, looms, spinning wheels, and their tools in every room of the house, but the line was drawn when I asked for sheep. Susie works at Shelburne Farms in Shelburne, Vermont on the Education Team managing Family Programs (including the Children’s Farmyard); planning and teaching professional development workshops for non formal educators, teachers and farmers in Farm Based Education; and coordinates the Dairy 4-H club based at the farm. 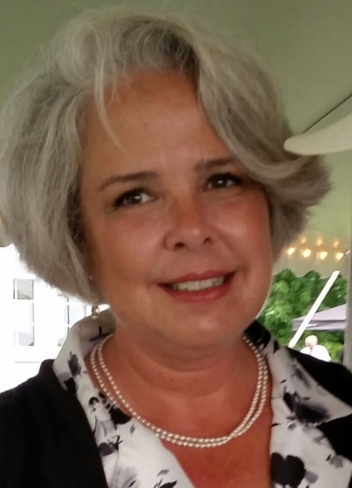 Going on 24 years at Shelburne Farms, I continue to be passionate about re-connecting visitors to food and fiber systems through hands on programming, and connecting to one of our main goals of developing an awareness and appreciation of agriculture and natural resources. I found this amazing ALHFAMily in 2011 at the Annual Conference at Jackson’s Mill and knew immediately that you all were “my people”! ALHFAM is an incredible resource for it’s’ members with amazing regional and annual conferences, a great website with many resources to explore, and a network of support year round. I am excited to be on the board and look forward to working with you all! An almost native Vermonter, I live in Charlotte with my husband, two kids, chickens and any other pet my kids talk me into (it’s not hard!). I love animals - cows, chickens and frogs are at the top of my list. Being outdoors exploring with a camera in my hand makes me happy and always reminds me to appreciate all of the beauty that is around us every day! 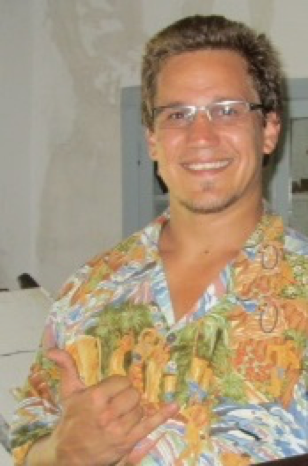 Mike Smola is currently the Curator of Public Programs at the Hawaiian Mission Houses Historic Site and Archives in Honolulu. He became part of the ALHFAMily at the West Virginia Conference in 2011 and has attended every conference since. He presented at the 2015 conference at Colonial Williamsburg. He’s been involved with the museum field for over 10 years in various capacities. In the end, his heart lies with PIE: Programming, Interpretation, and Education. Mike can often be found at his site with his beloved printing press showing school kids how to operate it. He can also be found on top of various mountains, ridges, or at waterfalls on his hikes around O`ahu. Jim works as the museum supervisor for Fort Nisqually Living History Museum, part of Metro Parks Tacoma, in Tacoma, Washington. He oversees the museum’s administration, education program, events and public programs, curation of artifacts, retail business in the museum’s store, and grounds and structural maintenance. 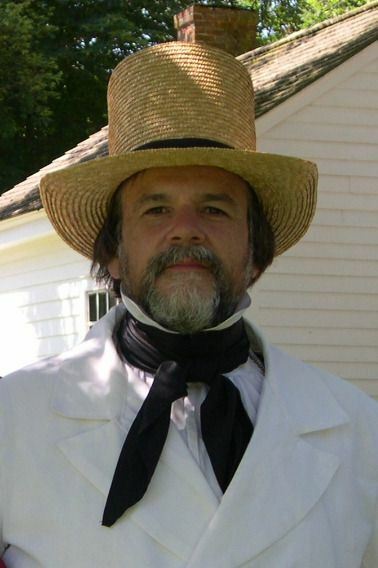 In his brief time at Fort Nisqually, he has co-authored the museum’s Long-Range Interpretive Plan, worked with staff to complete the StEPs Program with AASLH, and the Core Document Verification Program with AAM. Prior to Fort Nisqually, Jim managed Nash Farm in Grapevine, Texas. There, he oversaw the education program delivering tours to thousands of students and families each year; the public events program where he created several new event series providing hands-on learning opportunities for the farm’s audience; the heritage livestock program; the introduction of Speckled Sussex chickens and Gulf Coast Native sheep to the farm; grounds and structural maintenance including the foundation leveling of a 19th Century farmhouse and the construction of a cistern for a 19th Century windmill; historic farming including a kitchen garden, field crops, and orchard; and the farm’s volunteer program. 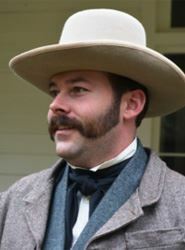 During his tenure at Nash Farm, Jim co-founded the Texas Living History Association and briefly served as the association’s president before moving to Tacoma. Jim now lives and works in Tacoma, Washington along with his wife, two children and two dogs. They love the Pacific Northwest and see this being their home for some time. He has been a member and advocate of ALHFAM since the Texas conference in 2012 and looks forward to serving the organization in any way he can. Sarah attended her first ALHFAM Regional Meeting as a graduate student in the Cooperstown Program in the mid-1980s and has been an active member for most of the years since. While getting her BFA in Art History from the College of William & Mary, few classmates would have guessed she’d end up supporting living history sites as a staff member, volunteer, and ALHFAM member! She believes there is no better way to preserve and interpret our history than to utilize original and reproduction objects along with informed, enthusiastic interpretation and accurate processes to engage the public. Currently the Collections Manager of the Rochester Museum & Science Center, Sarah has worked at a variety of museums up and down the east coast, including Old Sturbridge Village, Kemerer Museum of Decorative Arts (Bethlehem, PA), and the Culture & Heritage Museums (York County, SC). Most of the positions involved curatorial or collections management responsibilities, and Sarah is especially drawn to the challenges of caring for historical collections in the living history context. 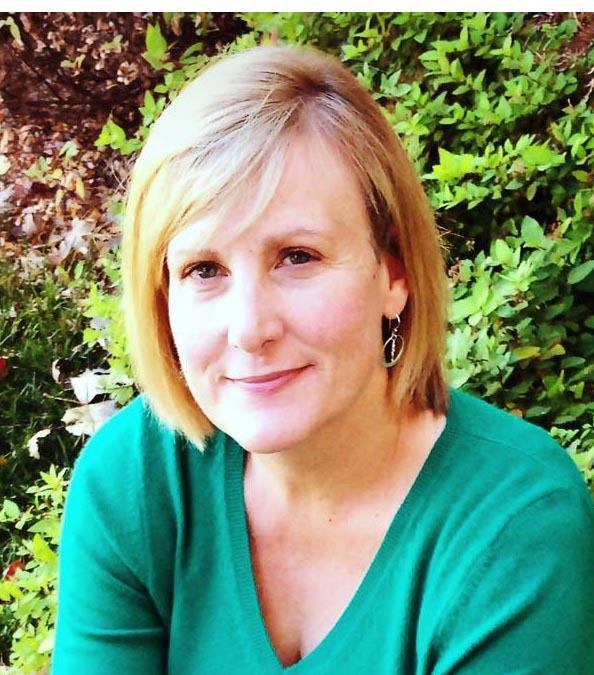 This is Sarah’s second term on the Board, and she has also served the organization as HAT Chair and Regional Representative for the Southeast. ALHFAM is a family affair for the LeCounts . . . Chuck is a recent Past President, and their son Wil has attended meetings since he was 5 months old. 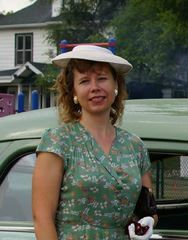 Dawn's position as Executive Director at the Wisconsin Automotive Museum is wide ranging and gave her the opportunity to introduce living history to this museum. Her experiences during 15+ years at Living History Farms in Iowa included serving as registrar, doing frontline interpretation; program development; and foodways programming. 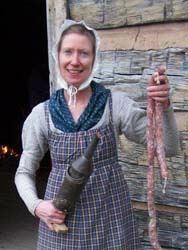 Linda been in the Living History profession since the mid 90’s. 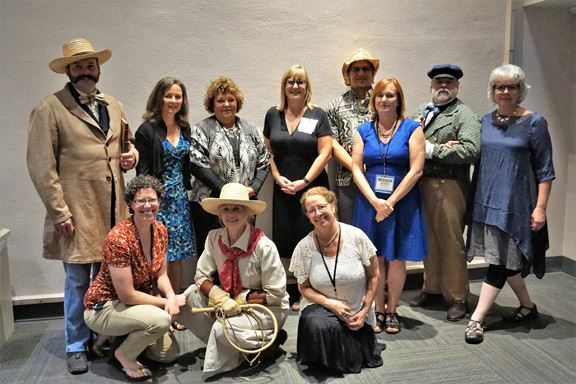 In Colorado she co-founded a nonprofit to raise money for a local museum and is presently the Curator of Living History at High Desert Museum in Bend, OR. For over 20 years, she had the privilege of working in all aspects of the museum world. Angie is the regional representative for Canada - Atlantic Region, which includes the provinces of Nova Scotia, New Brunswick, Newfoundland and Prince Edward Island. She has worked for nearly twenty-one years in interpretation and programming at Sherbrooke Village Restoration, a living history museum on the eastern shore of Nova Scotia. She began her employment here as a front-line interpreter, working in a variety of areas including farm programming. She now works in a supervisory role. She has emerit professional certification in both heritage interpretation and tourism supervision and has taken a number of continuing education courses and certificate programs relating to museums and archiving. Her interests lie in Canadian heritage breeds, interpretation, collections, archives, photography, and nature. Lauren has a 30+ year history in design, presenting history-based interactive entertainments, production management of corporate special events, stage managing live shows, and coaching people in work- and life-related choices. Her business, “Silhouettes By Hand”, presents a historic rare trade, as well as providing silhouette portraiture at corporate events, museum events, private events, and mail order. 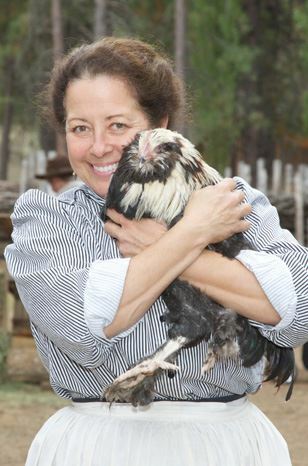 A former chair of PIE PIG (Programming, Interpretation, and Education Professional Interest Group), Lauren now manages ALHFAM’s Instagram, ALHFAM’s Historic Farming Facebook page, as well as is a co-chair of ALHFAM’s new Skills Training and Preservation initiative. She lives in Baltimore, Maryland with her husband, a scientist, and loves traveling for work and play. She also loves her sickle with an unusual fondness.